Polish Wings Polish Wings No. 23. 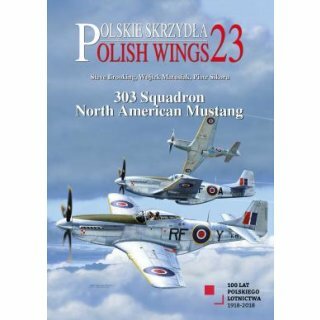 303 Squadron North American Mustang. ?